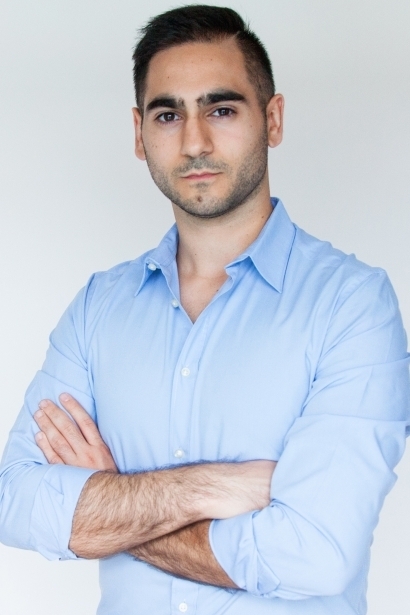 The Economic Club of Southwestern Michigan Speakers Series is hosting an exciting professional development and networking event for young professionals when it welcomes author, venture capitalist, and thought leader on millennial trends for business Alex Banayan on Tuesday, February 19. Tickets are on sale now to the public. The presentation is primarily for students and individuals under 40. Membership is not required. Grand Upton Hall doors open at 5:30 pm, and the presentation begins at 7 pm. Tickets for this special event are $35 for speaker-only seating, $58 for dinner and presentation.Tables of 10 are available for $500. Dinner tickets need to be ordered by Tuesday, February 12. Speaker-only tickets will be available through the day of the event.